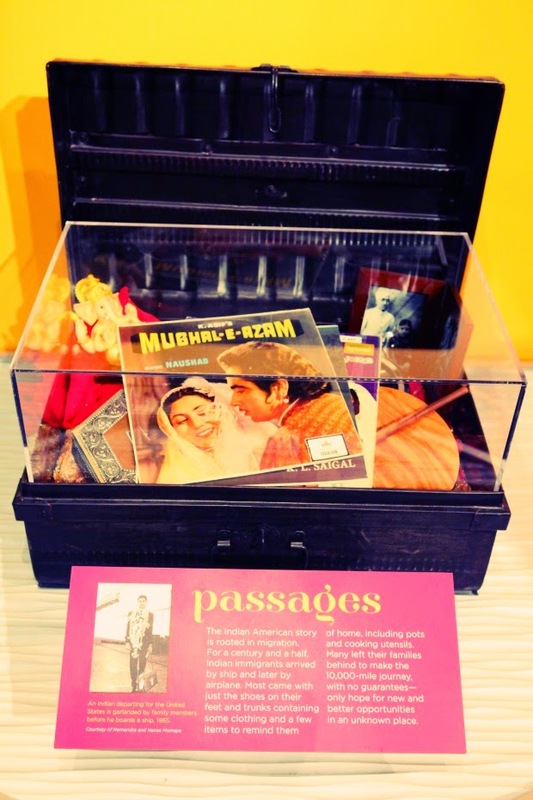 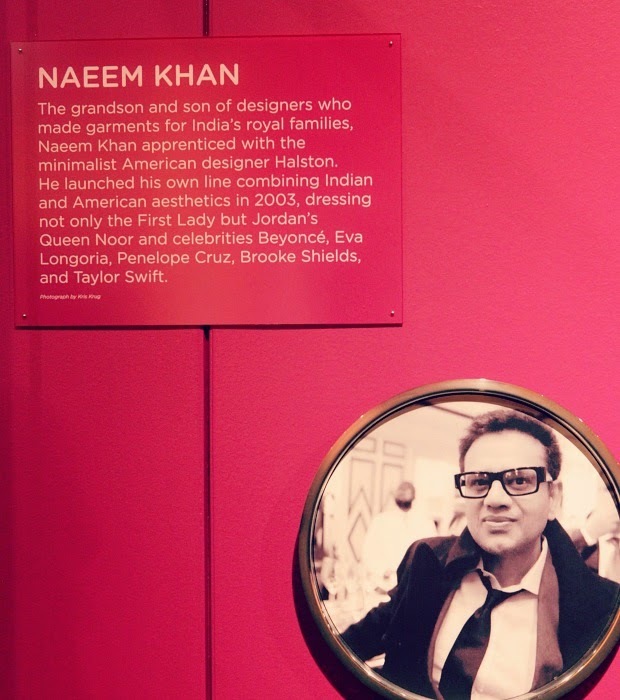 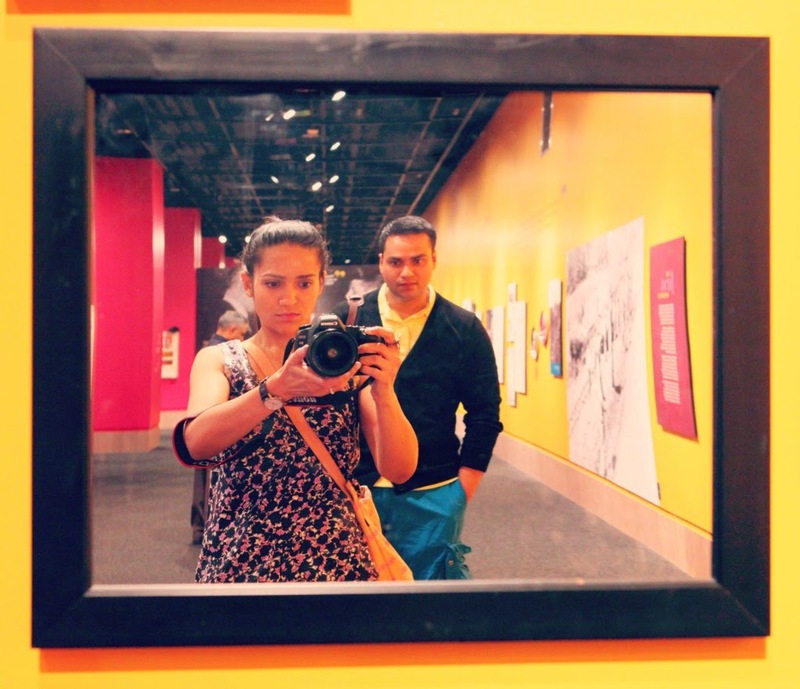 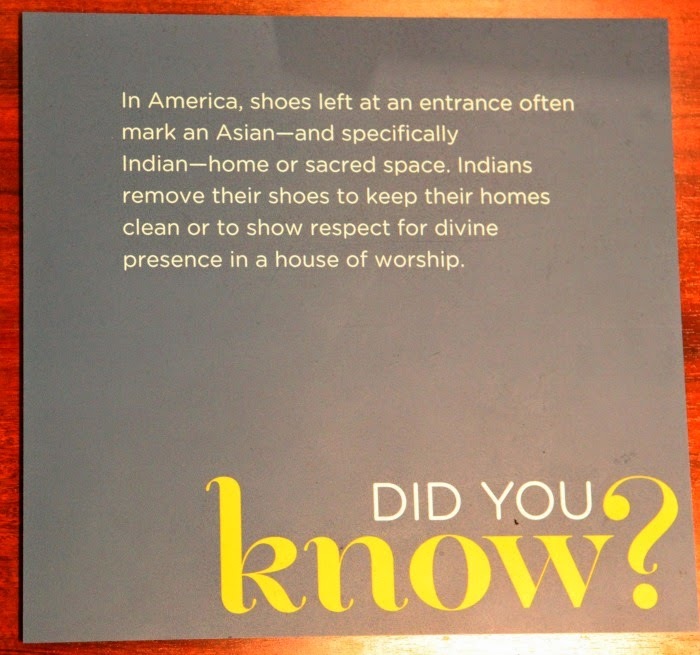 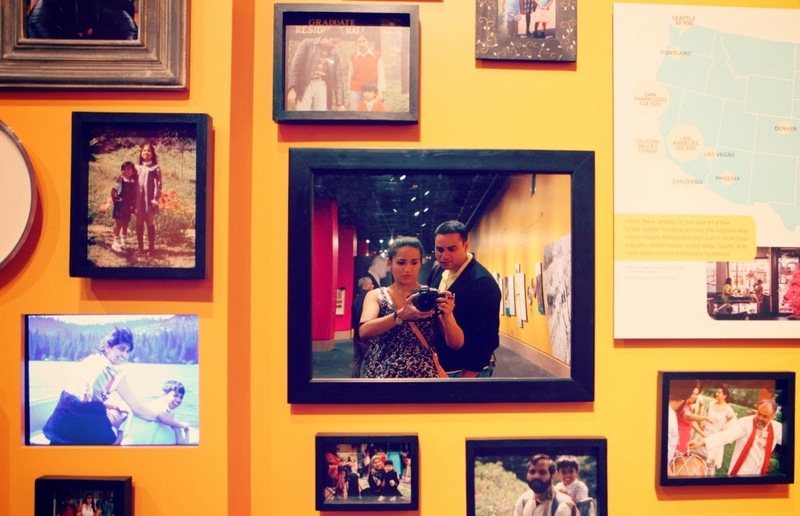 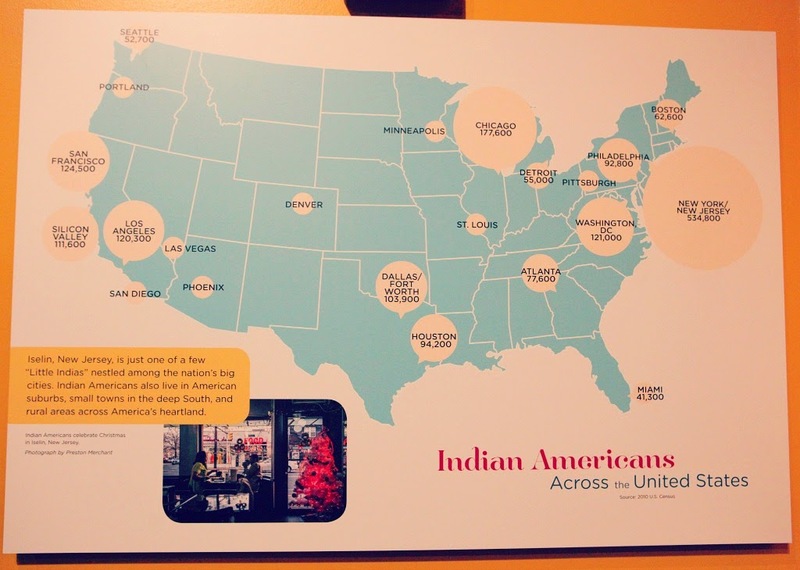 We recently visited the Beyond Bollywood exhibit at the National Museum of Natural History in Washington D.C. 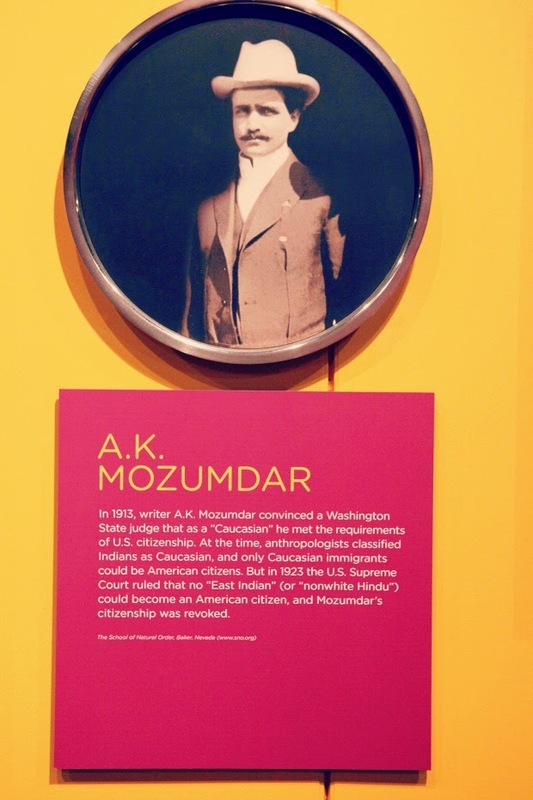 It was such an overwhelming experience to read about the journey of millions of South Asians who migrated to the U.S. and created their own little history and heritage. 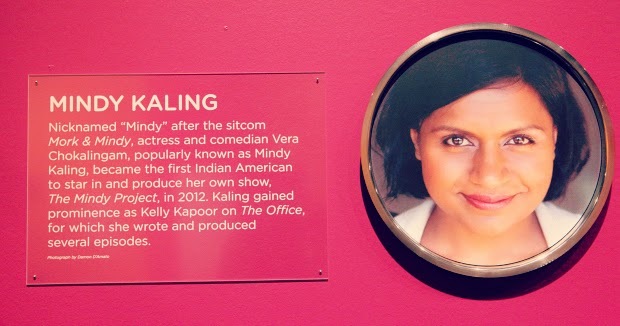 Without giving away too much, I would really encourage to see this exhibit when it arrives in your city/country. 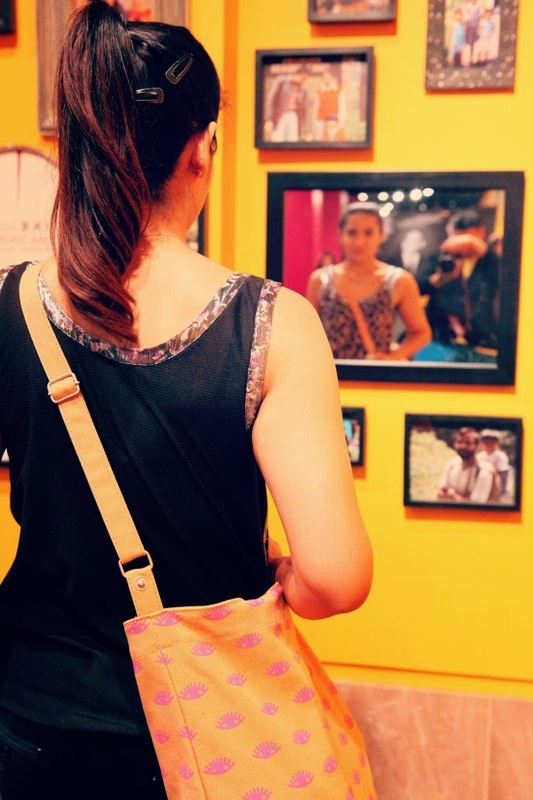 Below are a few glimpses of the exhibit which I especially enjoyed!